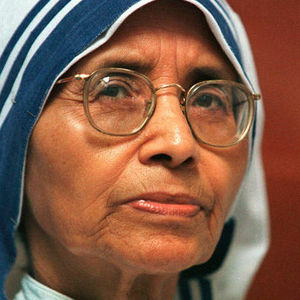 KOLKATA, India (AP) — The Indian nun who replaced Mother Teresa as head of the Missionaries of Charity died early Tuesday, the organization said. Sister Nirmala Joshi was 81. Her health had been declining in recent days, the charity said, but did not give more details about the cause of her death. Add your thoughts, prayers or a condolence to Sister's guestbook. "She is home now and out of this exile accept your servant Lord from this exile and know she was yours from her birth. May she rest in your Love forever." "I hope the family and friends will find comfort from the words found at Isaiah 41:10 which says, "Do not be afraid, for I am with you. Do not be anxious, for I am your ..."